Gold Star Contributors have helped us buld the Tobin and Anne Armstrong Texas Ranger Research Center, renovate exhibits, and a host of other projects. 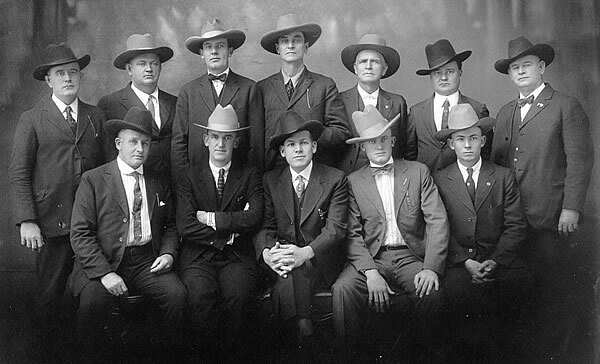 For strong supporters of the Texas Ranger Heritage, descendants of Texas Rangers, and serious students of Texas Ranger History . . .
or please call toll free 1-877-750-8631 (9 am to 4 pm Monday through Sunday) to charge to Visa, MasterCard or Discover. Please indicate preferred name for certificate and mailing address.